Pounds per square inch is a very common unit of pressure. It belongs to the Imperial System of measurement. It is widely used in industries, tyres and other applications. The unit indicates that the pressure is equivalent to a certain number of pounds applied to a square inch of area. 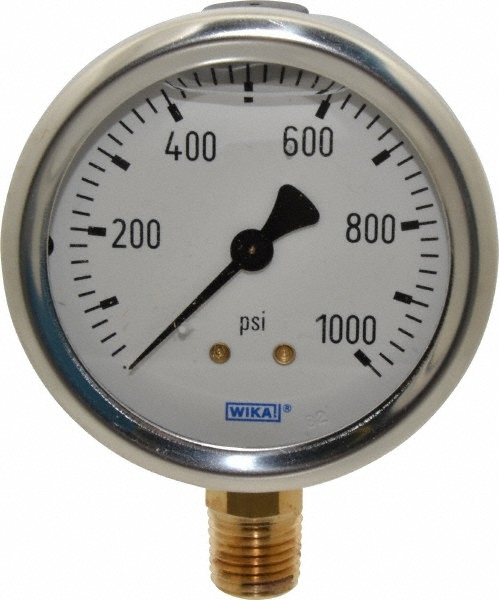 There are two variations of the unit, the absolute and the gauge versions. psia (pounds per square inch absolute) indicates that the pressure value is made vacuum as the reference while psig (pounds per square inch gauge) indicates that the atmospheric pressure is the reference.